Gibson 42-Piece Cookware Set Just $55.99! Down From $120! PLUS FREE Shipping! You are here: Home / Instagram / Gibson 42-Piece Cookware Set Just $55.99! Down From $120! PLUS FREE Shipping! This Gibson 42-Piece Cookware Set is now offered at Macy’s for just $55.99 down from $120 when you use promo code HOME at checkout PLUS FREE shipping! One and done. 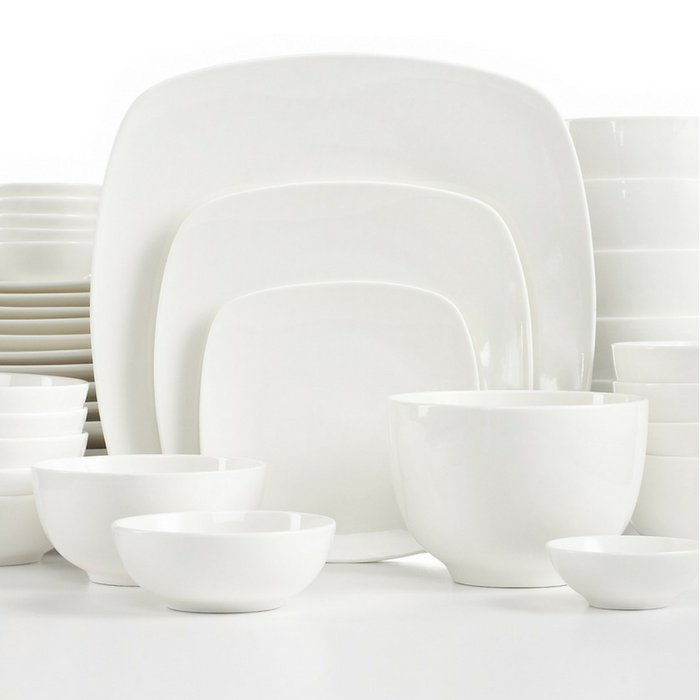 The versatile Hampton Square dinnerware set includes all the essentials and more in white porcelain coupling sleek restaurant style and everyday durability. Perfect for personal use or a gift!